Ameen Khan and Harsh Varshan co-founded Nazar Battu Productions in December 2015, famous for their YouTube channel Nazar Battu which in 1 year has more than 2 lakh subscribers and have made more than 47 videos. Their characters Dalbeer and Satbeer are a hit among the youth in and around Delhi. They are also one of Delhi’s YouTube Ambassadors. Ameen and Harsh are involved in the backend process like editing, post production etc. Other members are involved in shooting and other processes. Satbeer (real name Shubham) was born on 27th March 1995, Delhi and finished schooling in 2012. He got his BCom degree from SOL Delhi University in 2015 but dropped out from CA for which he had enrolled in ICAI. While in college he joined Khanabadosh, a weekend theatre group. Dalbeer aka Oxford Bhatti (real name Rajesh) was born on 22nd February 1992 in Delhi. After completing his schooling in 2009, he pursued BSc in Deen Dyal College (Delhi University). He also joined the theatre group Khanabadosh while pursuing diploma in travel and tourism in Jamia MIllia Islamia University. 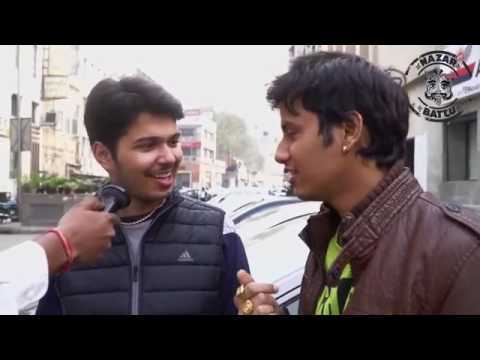 Shubham and Rajesh were friends since they were in the same theatre group. They had similar interests and loved to have fun. They discussed various ideas among themselves especially Shubham as he watched a lot of YouTube. Once Rajesh had gone for a play in Rae Bareilli and Ameen Khan was also there since quite few days. Rajesh and Ameen talked about various things as both of them were Delhites. Ameen invited him to visit their office in Delhi. Between October and December, Shubham and Rajesh with help from Ameen made 2-3 videos. This was the first time they were in front of the camera and learnt the nuances of acting in front of the camera. The first 2-3 videos were just experiments and they gained experience. Once Shubham went to a marriage in Noida and there he saw rich, care free people having a gala time. There the idea struck of how they would react to various news. He shared this idea with Rajesh and soon they shot the video on Odd- Even, which went viral. When they posted first video on Odd-Even, they had no idea about the various aspects of YouTube like thumbnail, tags etc. After the first viral video, their friend Umesh taught them about writing the script, characterization, preparing dialogues and the whole process of how the shooting happens. In the first week, they put three videos: Reaction to Salman Khan getting out of jail and one video on the fight between Arvind Kejriwal and Narendra Modi. 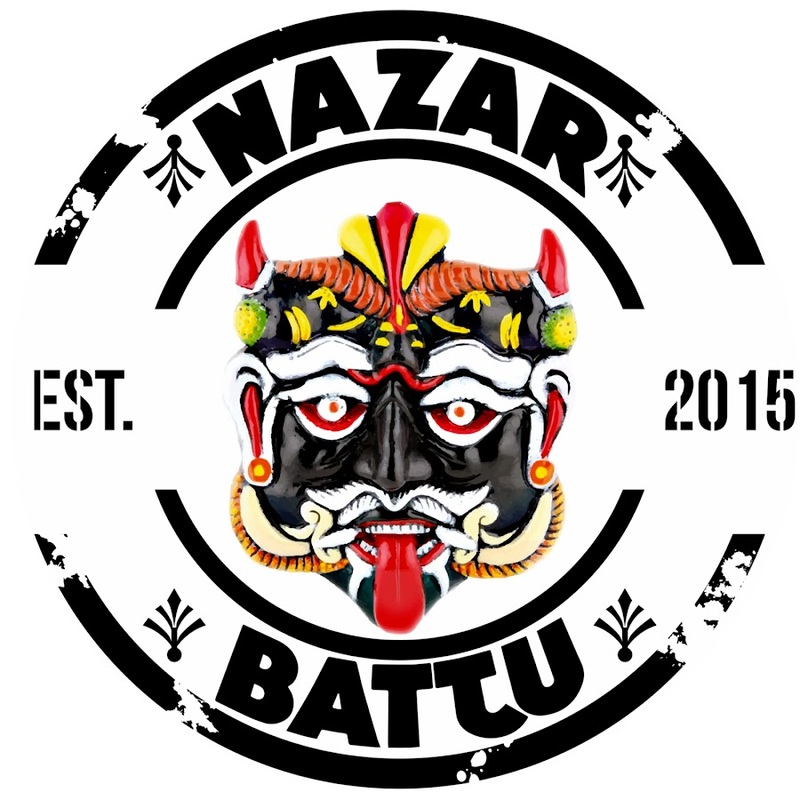 What can we learn from Nazar Battu’s viral success? The USP of Nazar Battu is to present “desi” characters visually. You may have seen these characters on the street but will not have seen them visually which is what they plan to do. Be ready to experiment and work hard. Even though their first 2-3 videos did not work, they still experimented which eventually led to their success. Even if you do not know the process, if you are curious and willing to persevere, you will learn. Without any knowledge of shooting in front of camera and basic of YouTube, they learnt everything by learning and persevering. First focus on your strength and once you have gained ground, you can try out different things. Only after the success of their characters of Dalbeer and Satbeer, they experimented withdifferent characters like Valentine Pandu, Bilal-Junaid (for junior audience) etc and plan to bring even more “desi” characters. They are also doing many collaborations with various other YouTubers like Carryminati, Lalit Shokeen, Sejal Kumar etc. Always make sure your next work is better than previous so that you make progress and do listen to your followers/subscribers. The quality of their work speaks for itself. Every new video, they try to do something different or bring an element of surprise. The Nazar Battu anthem is a very good example of this. After delaying a little bit because of Shubham’s ill health, they brought in famous rapper Raftaar as an element of surprise. The anthem did very well due to the peppy music and lyrics. They connect with their subscribers very well. Frequently conducting Facebook live sessions helps them to know their fans’ expectations and deliver them even better content. So, if you are a novice YouTuber and want to make YouTube your full time job, make sure you are original, work hard, try different things and you will be soon be successful.